It's always encouraging to see new talent breaking through due to pure determination and talent rather than any fake social media figures or one-hit wonders. 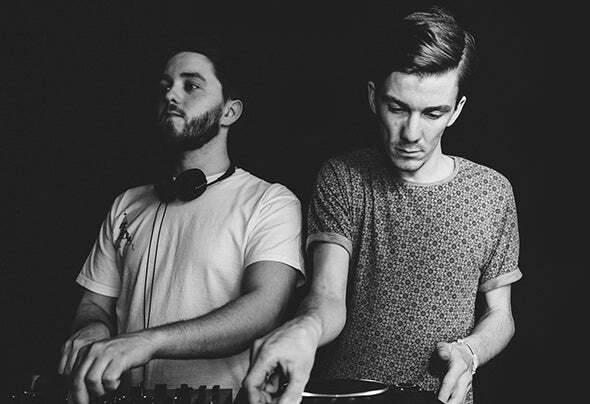 Merseyside- based duo Truth Be Told are more than deserved of their popularity, which stems from both crowds and fellow musicians alike.When their debut EP received key support from Richie Hawtin back in 2012, their sound was exposed to ravers around the world, and things really started to change for them from a career perspective. In 2013 they kept the momentum by releasing on Hector Couto's Roush label and from there their music secured plays from Jamie Jones and Darius Syrossian.After a string of more releases, Truth Be Told developed their reputation even further last year, playing at numerous gigs up and down the country as well as some shows abroad. Now you can find the lads involved with Sante's Avotre imprint, featured as Friday Fire from Danny Howard and with a remix on Elrow Records under their belt.